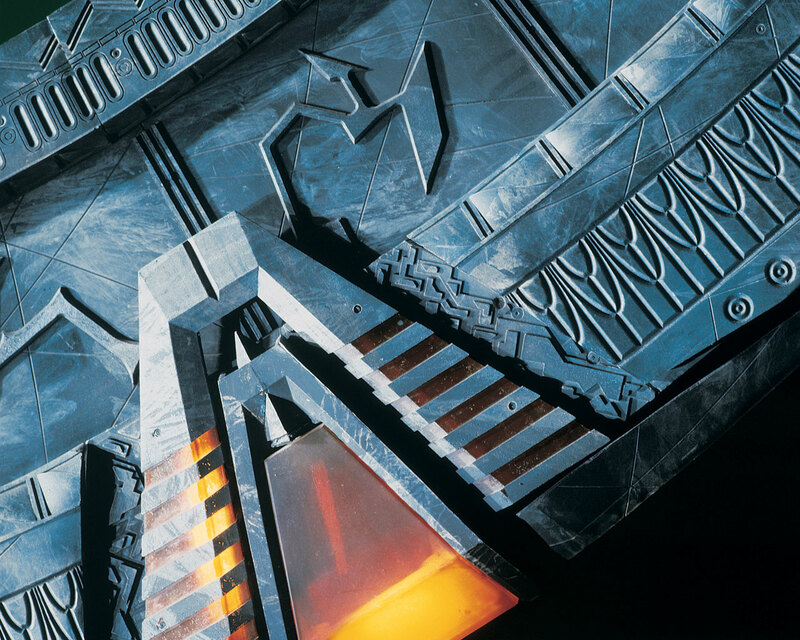 A closeup picture of one of the Stargate's chevrons. 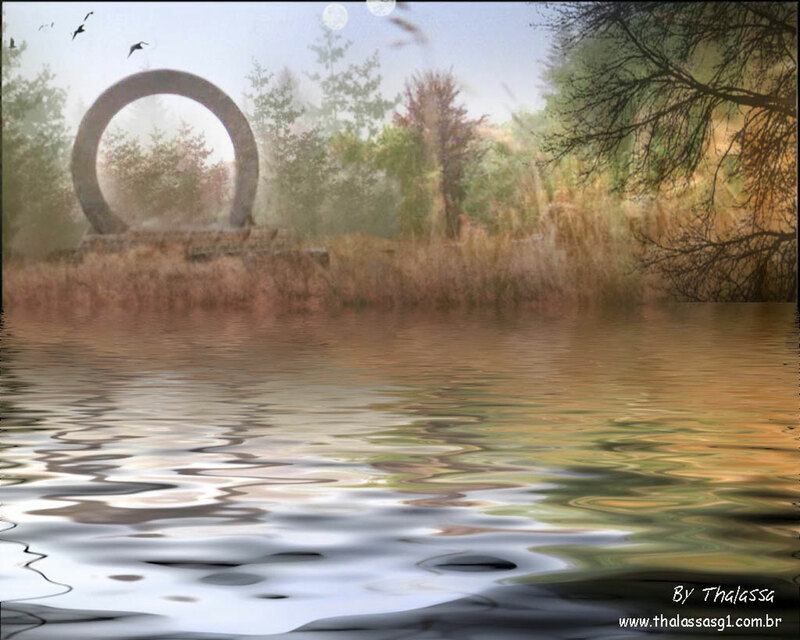 The Stargate in an interesting landscape setting. 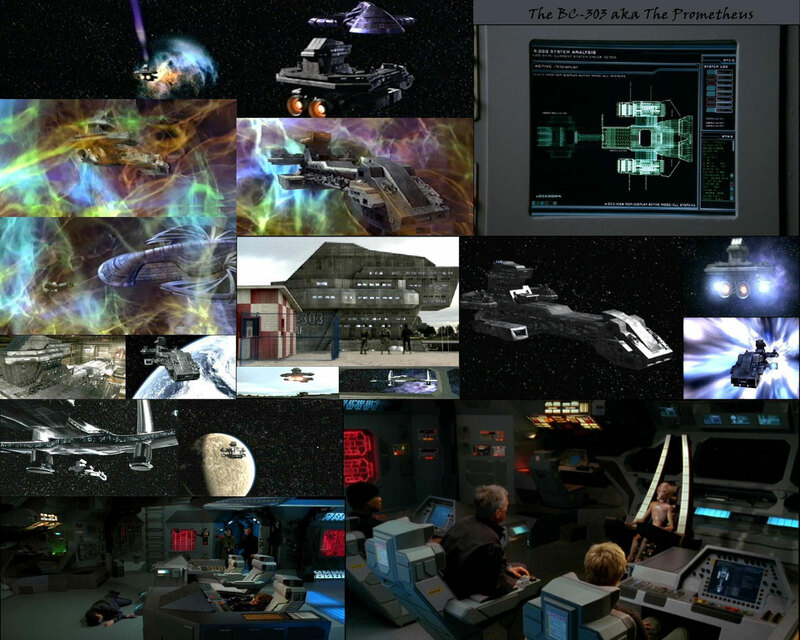 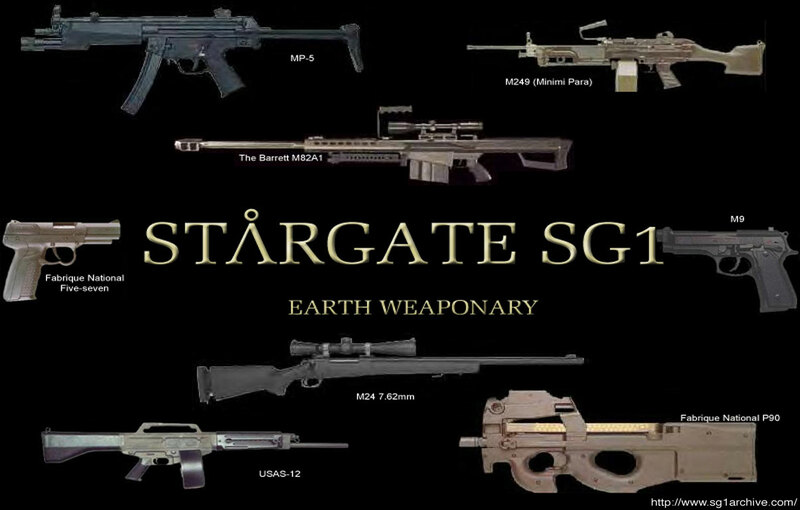 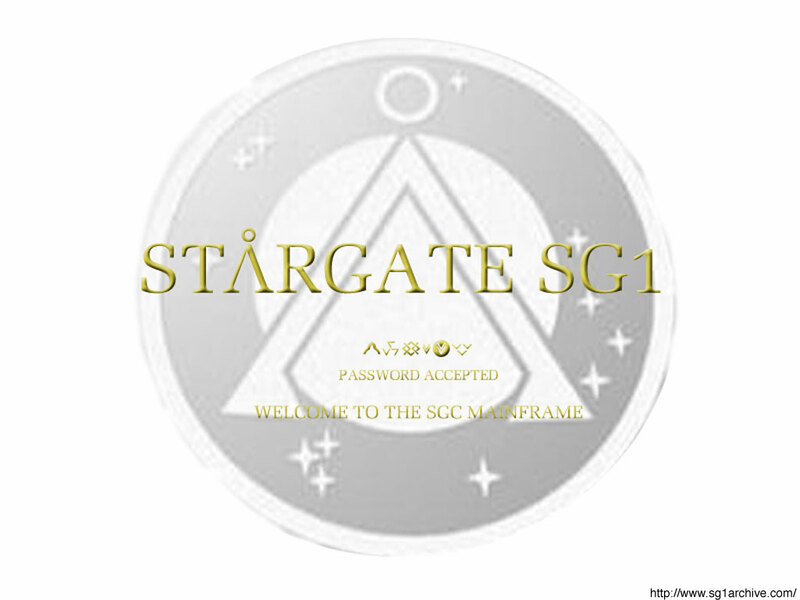 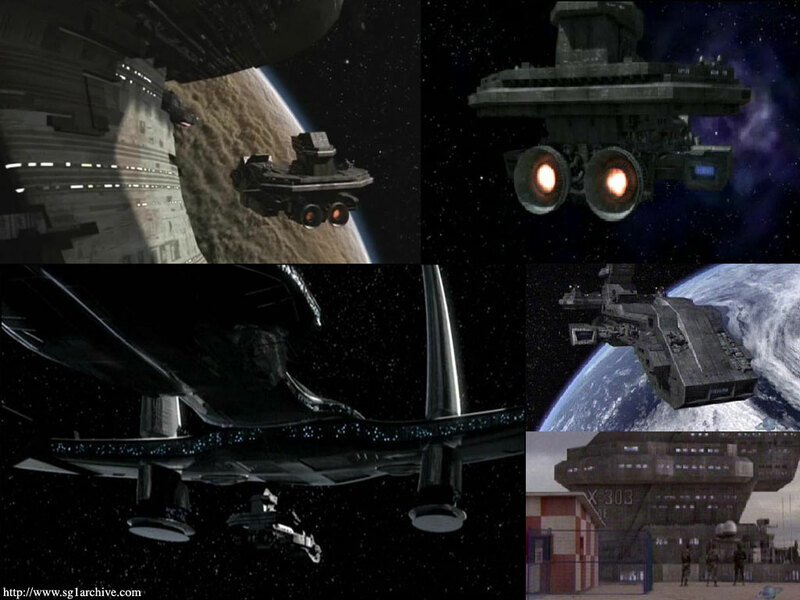 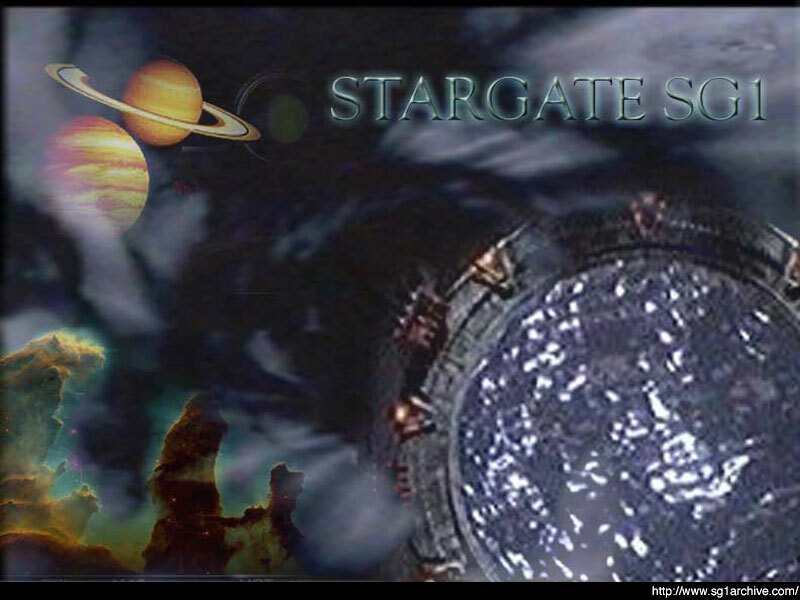 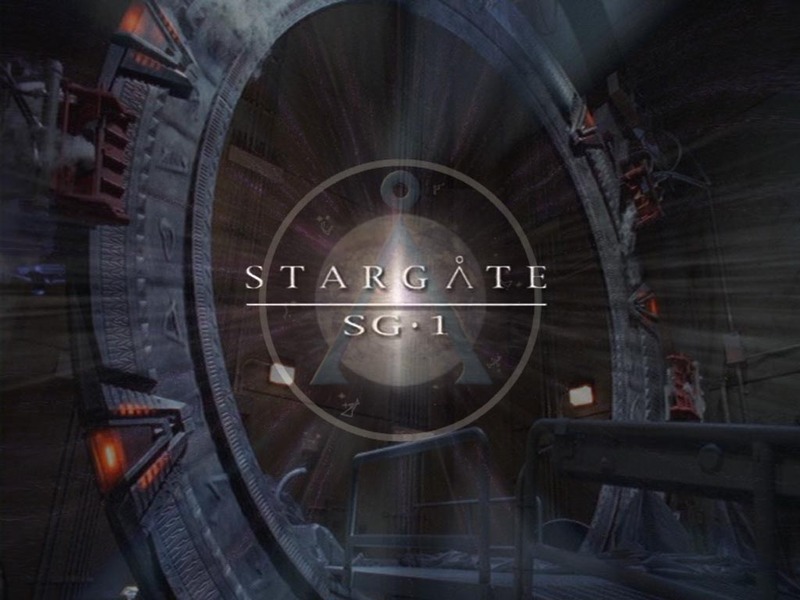 The Stargate with SG-1 logo superimposed. 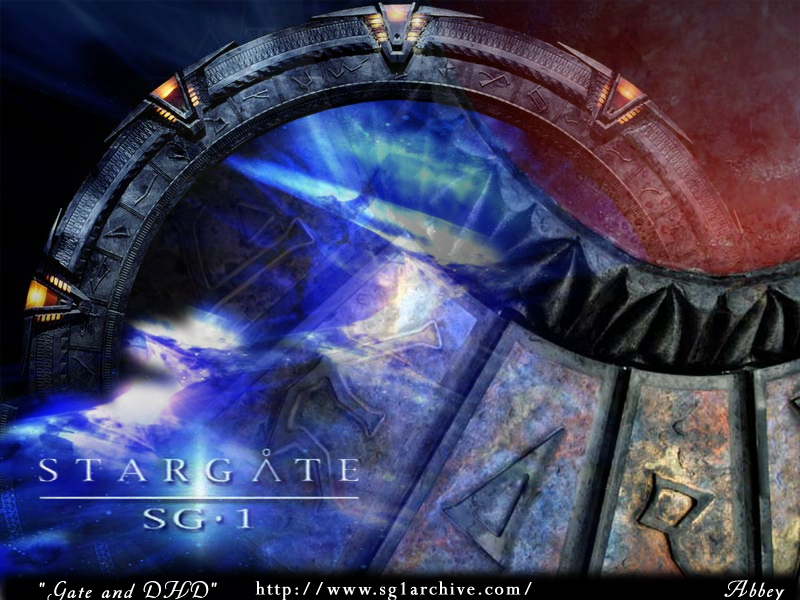 The Stargate and DHD in a new compilation. Contributed by Arcady. 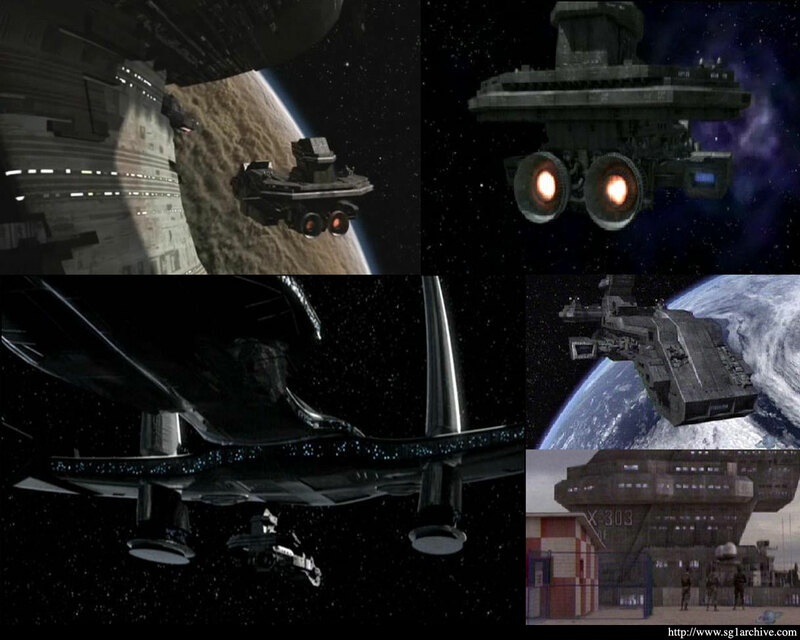 Screencap by Raxor. 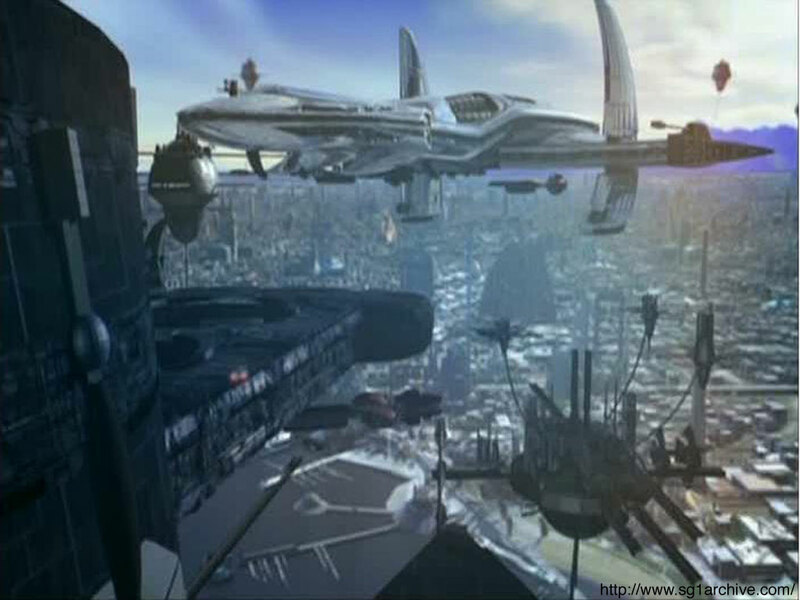 Contributed by jetsetter. 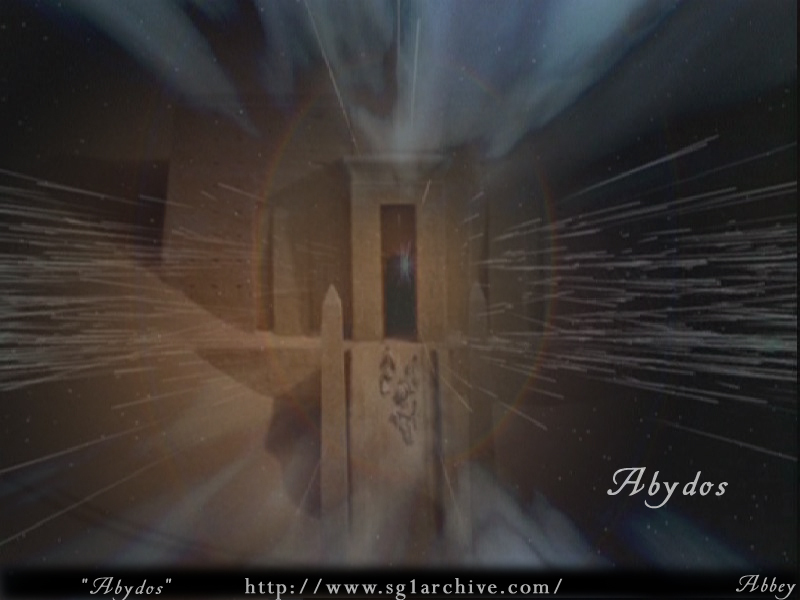 Sizing by Arcady.